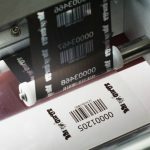 When a marking or coding system makes contact with a surface, this is referred to as contact coding. 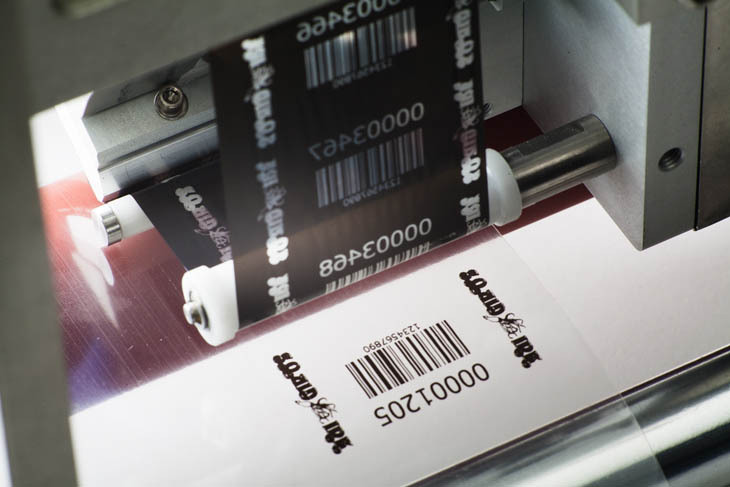 Contact marking or contact coding is generally applied using hot foil markers or thermal transfer printers.Tracepack’s range of hot foil and thermal transfer printers provides you with crisp, clear marking for most stop-start applications and production lines. 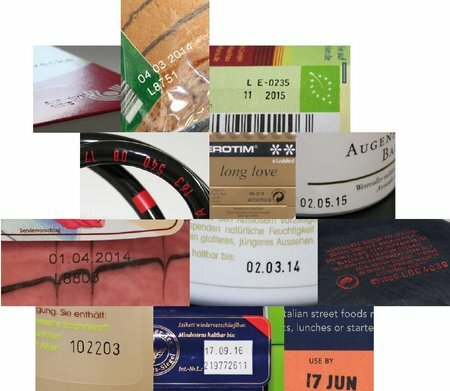 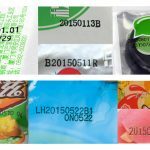 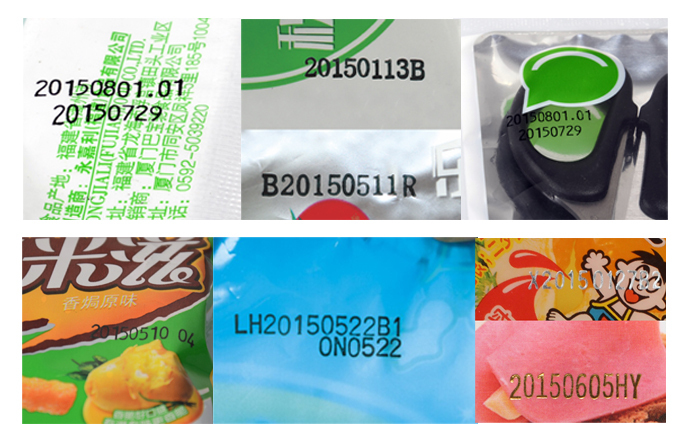 Contact coding or contact marking is ideal for date coding sachets of milk, sugar packs and packs of sweets to name a few. 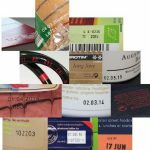 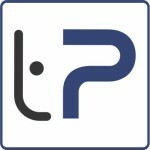 Hot foil and thermal transfer coding prints adhere to almost all substrates, including paper, cardboard, plastics, foils, leathers and textiles.